IBM announced Sunday it will acquire North Carolina-based open-source software company Red Hat in a $34 billion stock deal that the technology and consulting giant’s chief executive says will advance the company to the next step in cloud computing. 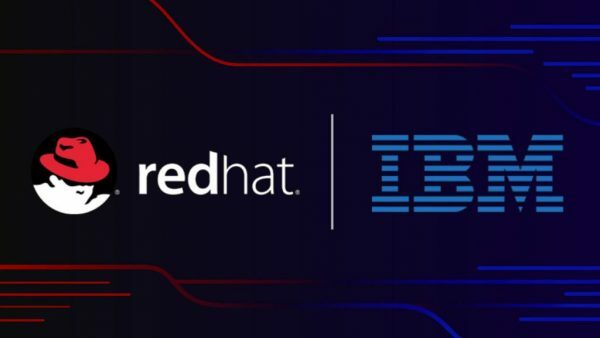 IBM and Raleigh-based Red Hat said in a joint statement that IBM would buy all Red Hat common shares at $190 apiece — 63 percent above Red Hat’s closing price Friday. The two companies said the deal, approved by their respective boards, is subject to Red Hat shareholder and regulatory approval and should be completed in the latter half of 2019.